We couldn't have been more satisfied with our pick of Jeff Love a our realtor. Our home sold within a week and Jeff walked us through the process step by step.. He has our highest recommendation. 5***** "We are very happy with our agent, Jeff Love! Purchasing a property from out of state is very difficult without enormous support from the realtor! Jeff is our "eyes and ears" and we trust him totally to be on the lookout for our best interests. We are impressed with his diligence, honesty and knowledge. We would definitely recommend him to our friends." 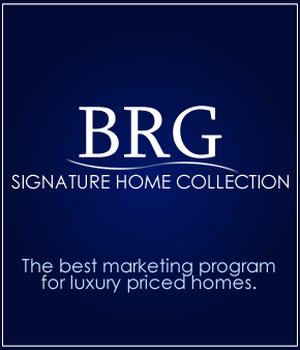 5 Stars "We purchased a house through Beach Realty, realtor Jeff Love. This is the 6th house we have purchased over our 46 year marriage, and one of the easiest purchases. Jeff and Kathy guided us all through the process. We are moving to MB from across the country, and I was anxious. Jeff was patient with me, and even suggested that I did not need to rush to purchase a home. That assurance helped free my to actually make a decision to buy. 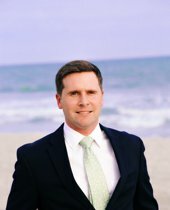 I would highly recommend Beach Realty and especially Jeff Love!!" Great job!